4k00:18Autumn landscape with forest stream. Fall colors woodland nature background. 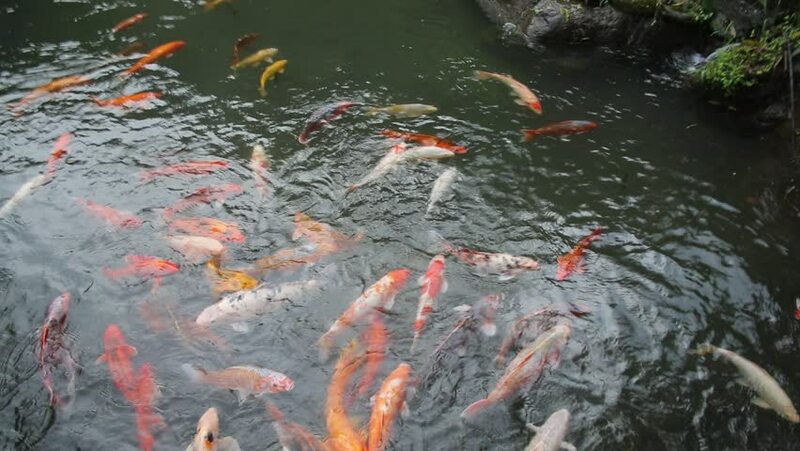 hd00:16The colorful koi carps swimming happily in the pond water in landscape garden.